Chris Pratt and Anna Faris are separating after being married for eight years. The former couple had just announced the heart-breaking news on their respective social media. “Anna and I are sad to announce we are legally separating. We tried hard for a long time, and we’re really disappointed. Our son has two parents who love him very much and for his sake we want to keep this situation as private as possible moving forward. 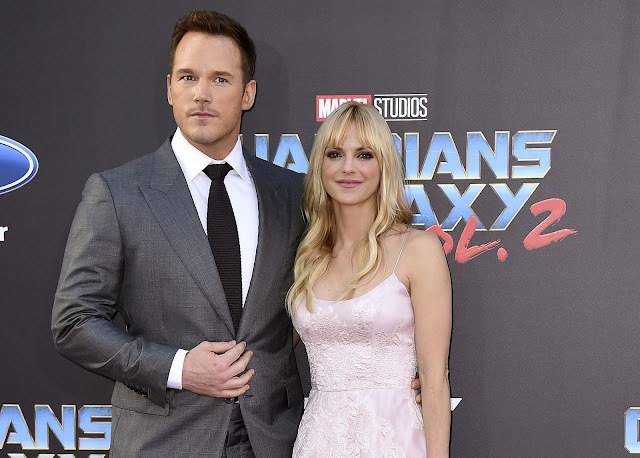 We still have love for each other, will always cherish our time together and continue to have the deepest respect for one another,” read the statement on Pratt’s Facebook account. The talented and hilarious duo was one of Hollywood’s favourite celebrity couples, and they are frequently deemed as the ideal #relationshipgoals by the public. Pratt, 38 and Faris, 40 met in 2007 on the set of “Take Me Home Tonight”, while Faris was still married to Ben Indra. The two got engaged in a year later and got married in 2009 in Bali. The couple has a son named Jack, who will soon turn five this month.